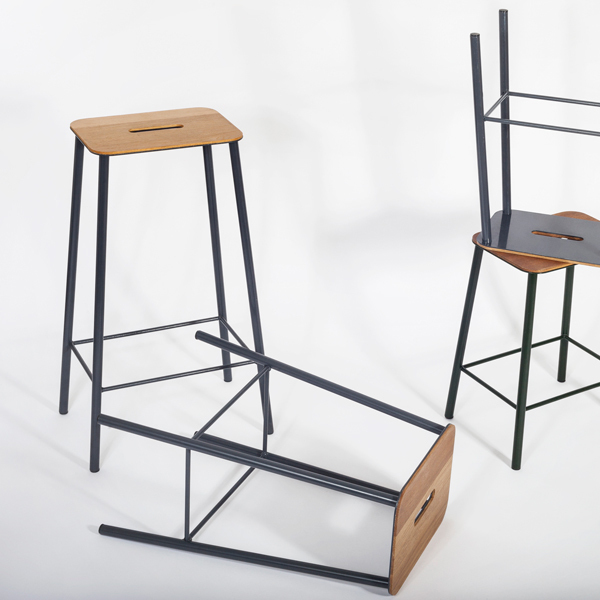 Frama’s Adam stool features a simple and functional form that was inspired by industrial design, workshops and artists’ studios. 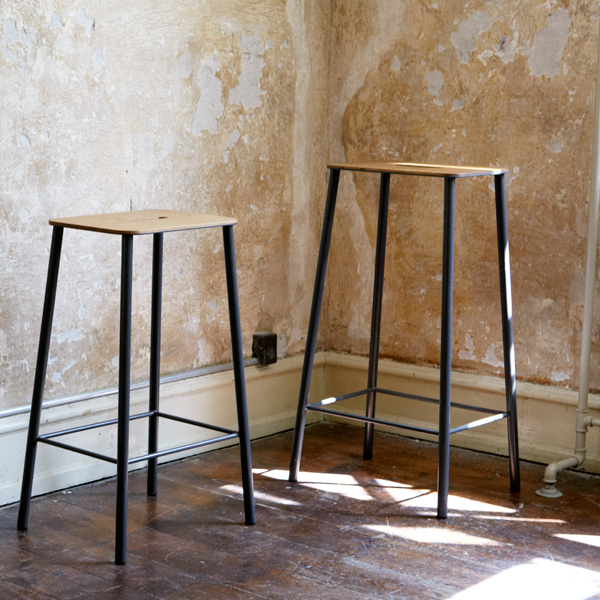 The minimalist steel base is made by a local smith in Copenhagen and, over the years, the oak seat will gain a charming patina over the years. 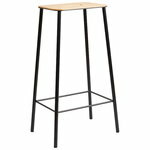 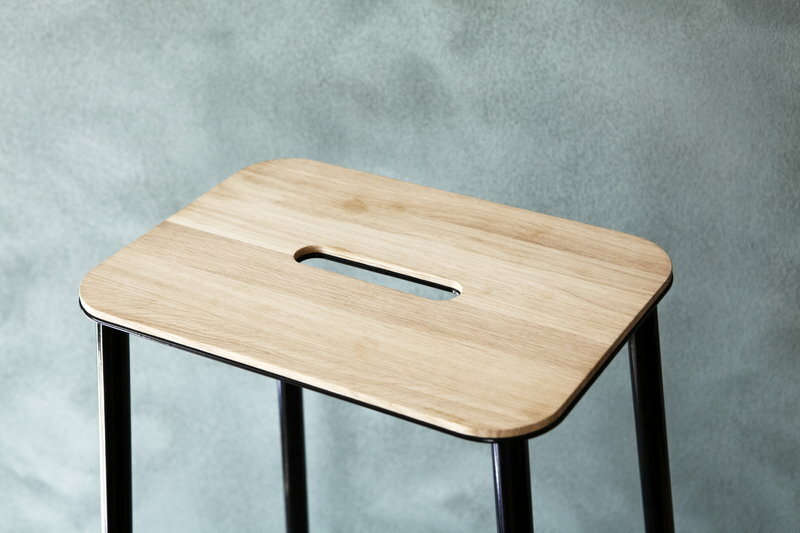 The stool is easy to move around since it features a convenient handle. 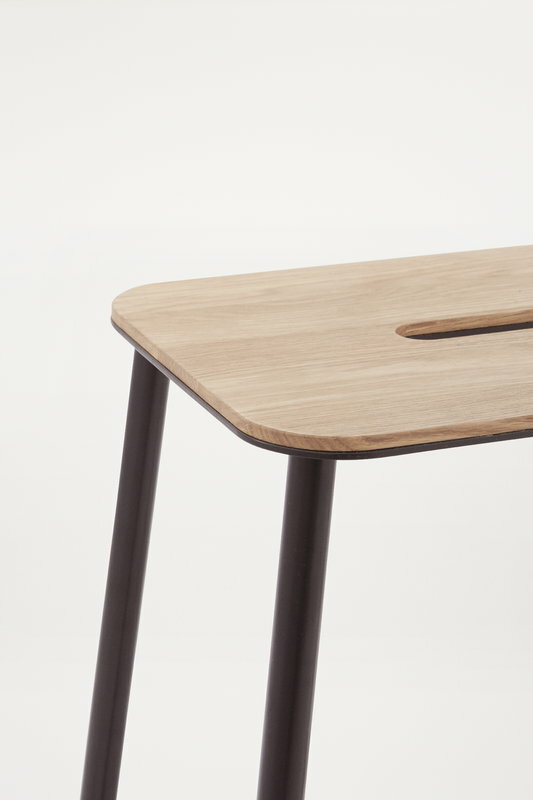 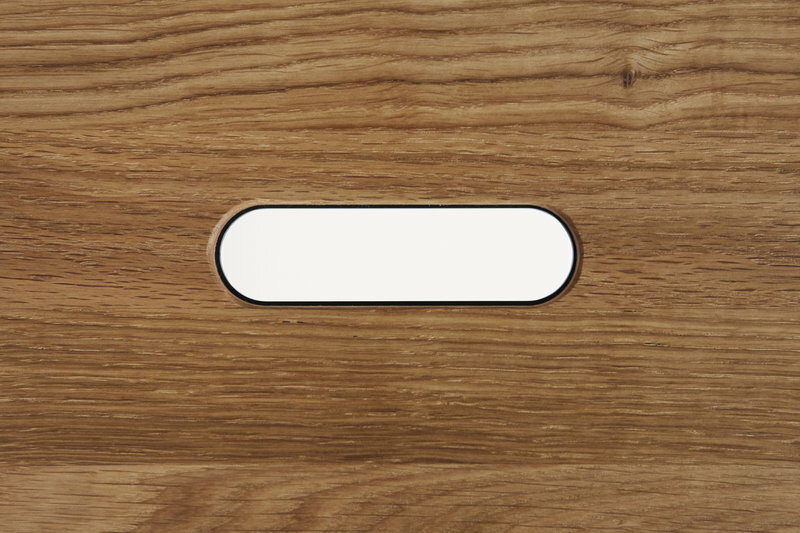 With its minimalist design, Adam is suitable for various uses and spaces from kitchen to office. 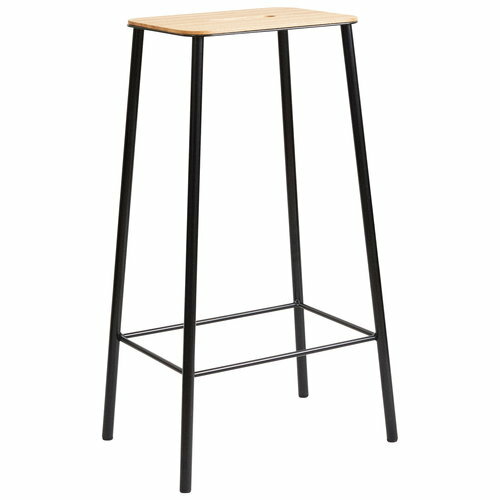 This bar stool is best suited for approx. 110 cm high tables and counters.